A few weeks ago, my in-laws came to visit. It was great to catch up with family and share in some common memories and adventures. Living overseas for the past eight years has made it difficult to maintain close relationships with family so we’re always thankful when we get the opportunity. 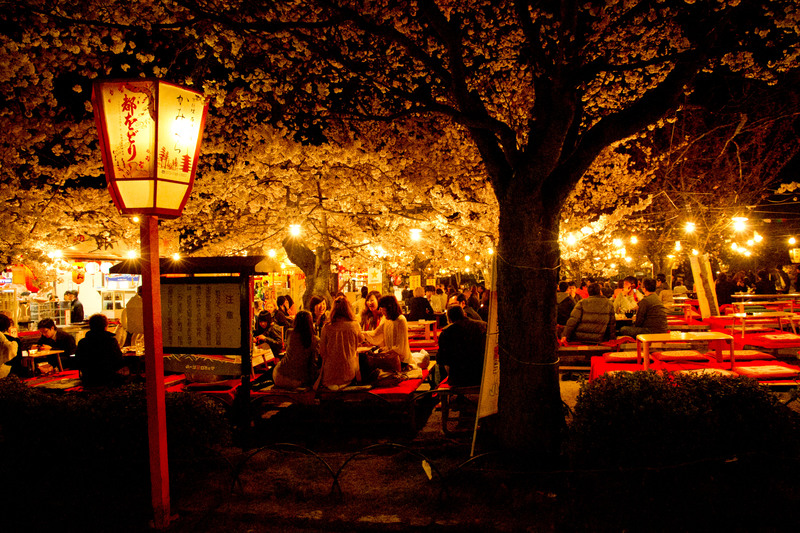 Since this was their first trip to Japan, we wanted it to be memorable. 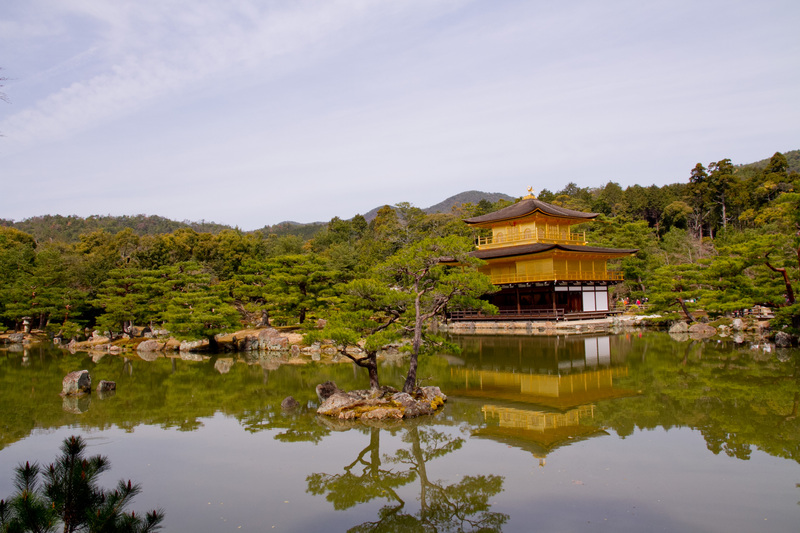 My husband and I felt they needed to see Kyoto, the quintessential old world Japan. Not to mention it was a good excuse for us to head back! 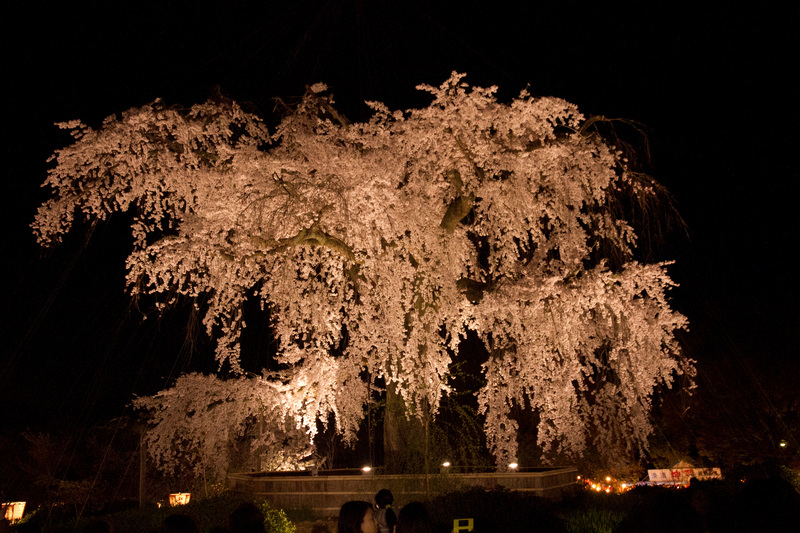 I was happy to discover that the famous the cherry blossom dance Miyako Odori would be happening while we were there, but little did we know our timing would also be perfect for the cherry blossoms. Mother Nature must have been on our side in creating a magical visit. 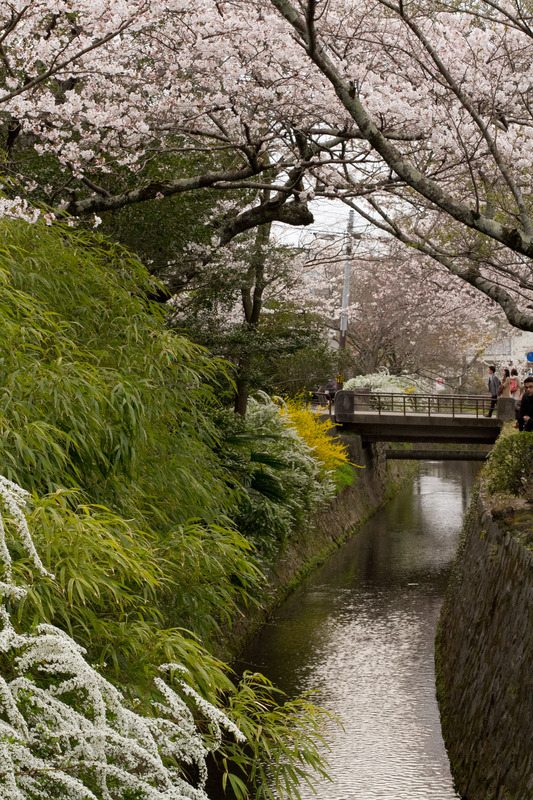 The cherry blossoms arrived 2-3 weeks early and we happened to be in Kyoto when they reached full bloom (80% bloom). Below are some photos during this beautiful time. 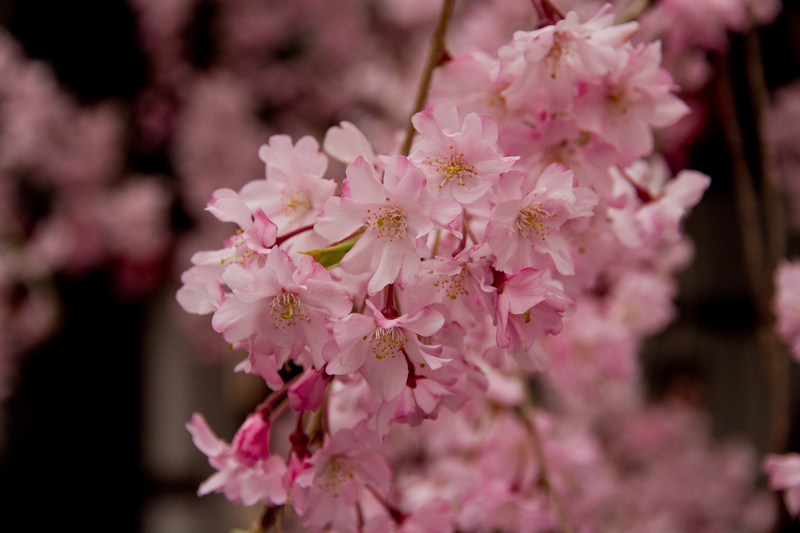 So happy that spring is on the way!! It was cold and rainy in Japan when I started this post. It was only natural that my thoughts turned towards sun, warmth, and enjoying good food on an outside patio. For me, the stunning village of Vejer de la Frontera is all of that! This pueblo blanco (“white village” in Spanish) isn’t on the normal tourist circuit for Andalucia. Total shame but I’ll keep it for my own secret getaway! It’s dramatically perched about 200m above the rolling countryside. On clear days, you can see all the way to the Atlantic Ocean and sometimes Morocco. The town has a strong Moorish history that I found fascinating. There’s even a statue in the old city showing the traditional covering women wore, which looked similar to a nun’s habit, until only a century ago. 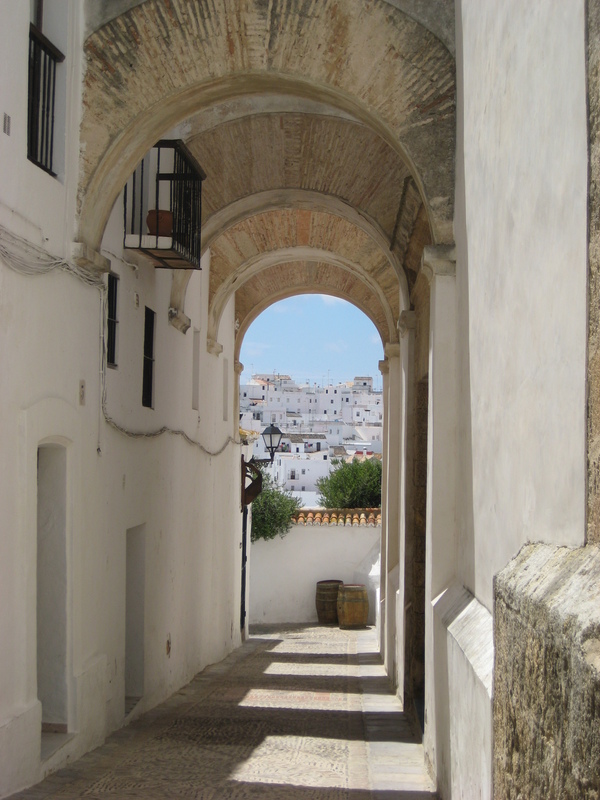 While many cities in Andalucia tried to cleanse themselves of their Moorish past, Vejer de la Frontera seemed to embrace it and has flourished because of it. 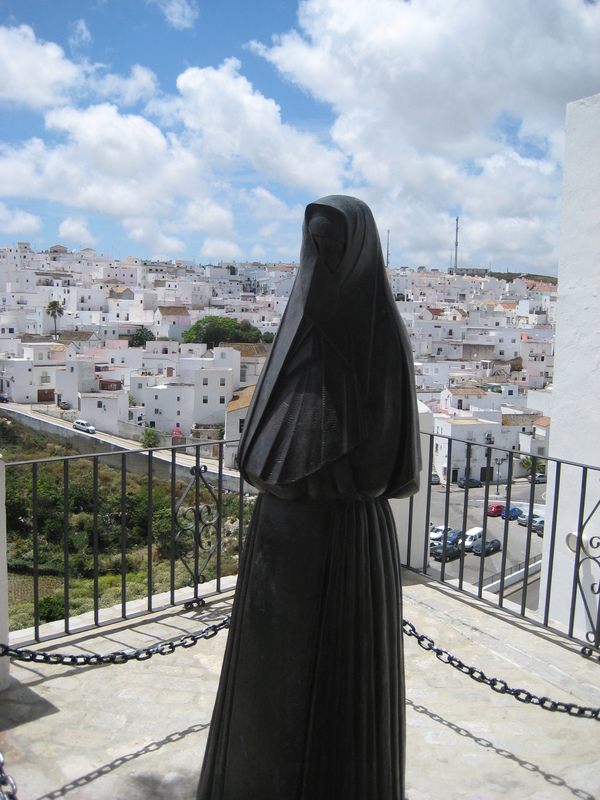 Traditional clothing for the women of Vejer until about a century ago. I would routinely head down to Vejer to escape for the day quickly making it one of my happy places. Typically, I would just wander the streets. Get lost and find my way back. Along the way, I would find new places. These places would include an old Jewish district, cathedral, the beautiful Plaza de España with its spouting frog fountain, tiny hole-in-the-wall shops, and more. 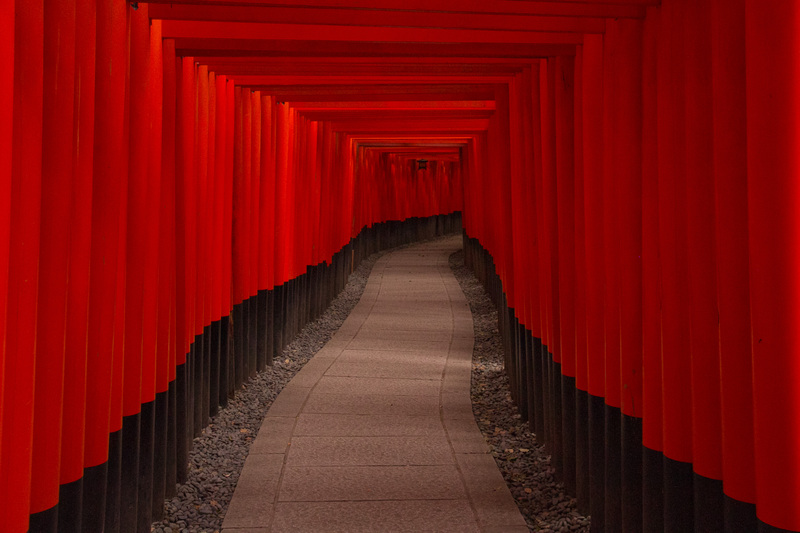 For those who like to have a starting point, I’ve included some of the places that I would regularly visit. Basically these places were my excuse to go to Vejer (as if I really needed one!). Whether you choose one, or all, it will be a memorable trip. After cooking the fish in salt, Annie B prepares for serving. 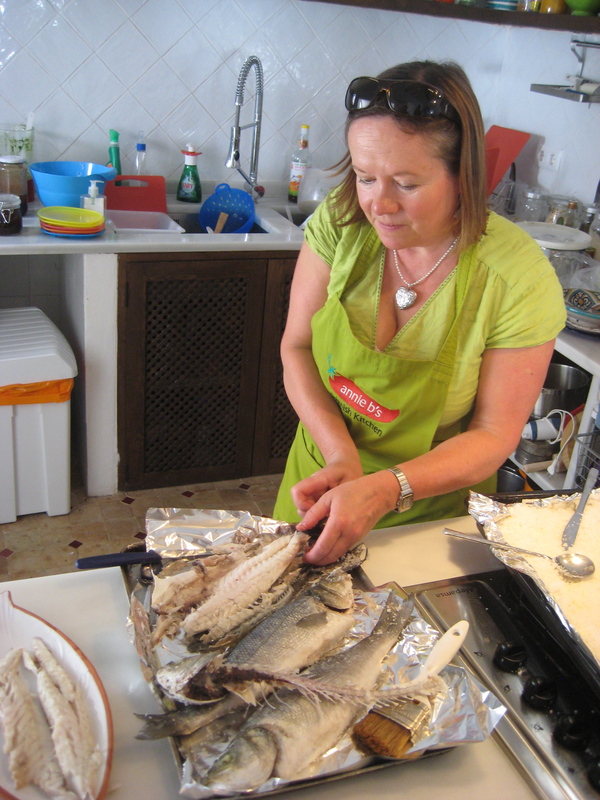 Scottish expat Anne runs a cooking school out of the kitchen of her beautiful Casa Alegre. The courses are varied as the tapas you can find in Vejer! You usually start at a local gourmet store (or market) before heading back to her house to wash up and begin cooking. I participated in private classes as well as special theme classes such as Moroccan pastries. After all the cooking is complete, you move to the patio to enjoy the fruits of your labor with some fine sherry wine. 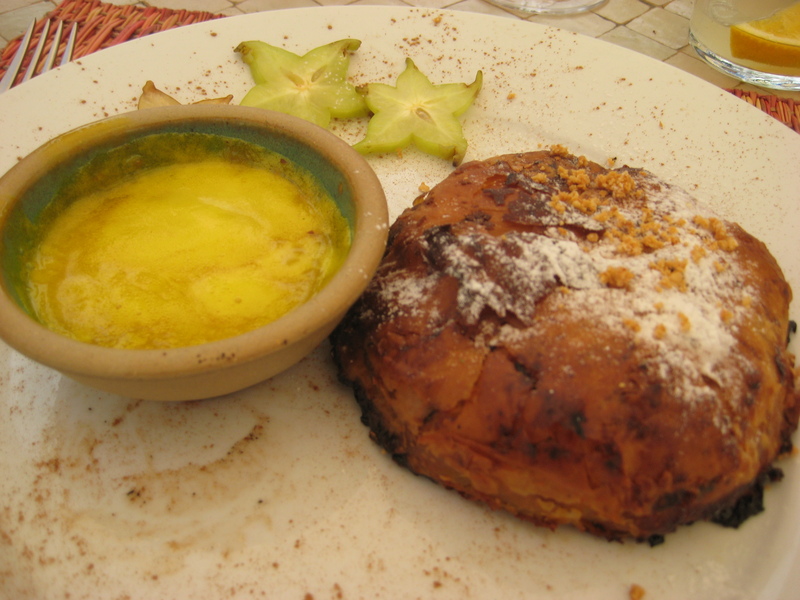 Delicious pastela at El Jardin restaurant in Hotel La Casa del Califa. Leave the bustle of the main plaza and find yourself in a tranquil setting of a lush patio or a cozy stone cistern. The North African and Middle Eastern food is high-quality and delicious. Start off with the mezze platter to enjoy a sampling of falafel, hummus and baba ghanoush. For the main dish, sample the house-specialty pastela, a sweet-savory mix of chicken and spices wrapped in warka pastry and served with an almond sauce. Your taste buds won’t know what hit them! For vegetarians, try the chargrilled vegetables and manouri cheese. Save room for dessert or grab a few Moroccan pastries to take home with you. Note: The restaurant is located within the Hotel La Casa del Califa. It’s a gorgeous boutique hotel. Each room has its own personality and feel while providing you with all the modern comforts. We lived too close to justify staying there but did splurge a few times for special occasions! Pottery artwork at NMAC – Vejer de la Frontera. 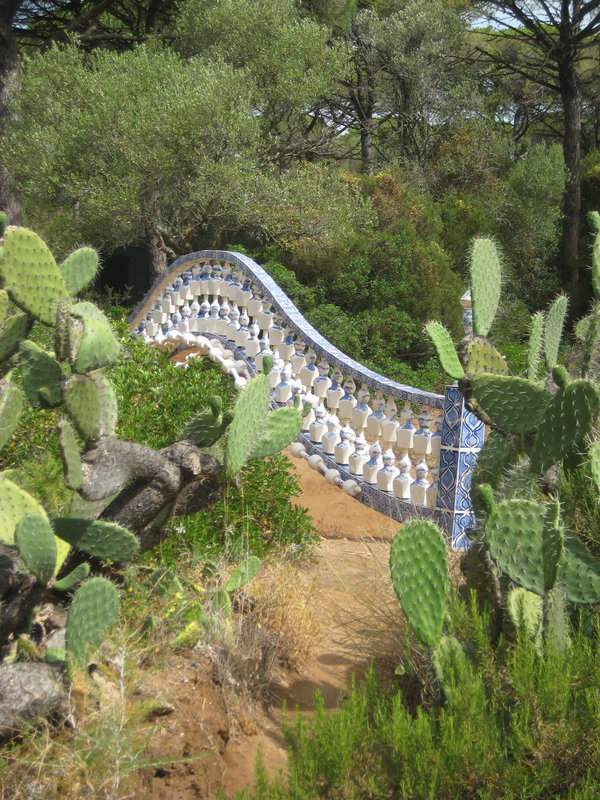 Located a short drive from Vejer towards Tarifa is an outdoor art museum called NMAC. It took me awhile to finally make my way there but once I did, I didn’t want to leave. Most of the pieces are permanent and scattered around the museum grounds which situated on a hill overlooking the surrounding countryside. They also have rotating exhibits as well, which are varied but leaned towards whimsical. One visit included a photo series of dogs standing on their hind legs posed throughout local white villages. It was just too cute! And with that, my thoughts turn south to Tarifa….be on the lookout for my next Favorite Place.